A leaked image tipping some specifications of a Samsung Galaxy S7 variant has hit the Web. Separately, a couple of images showing the purported front panel of the Galaxy S7 have also surfaced online, giving us a faint idea of the display size of the final product. 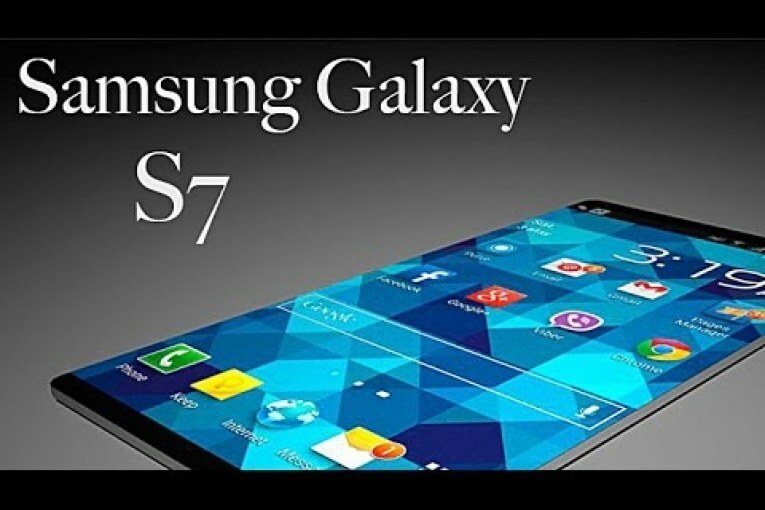 According to the image shared by Sammobile, a Samsung Galaxy S7 variant could feature 5.7-inch QHD display – probably the largest rumored variant in the series, the Galaxy S7 Plus. It is also said the variant will run on a Qualcomm Snapdragon 820 processor. The image further suggests the smartphone to sport a 12.2-megapixel rear camera sensor with larger pixel size than what we saw in 16-megapixel camera of the Galaxy S6 Edge+ and the Galaxy Note 5. A 5-megapixel front-facing camera has also been suggested. Other specifications mentioned in the leaked image indicate the Galaxy S7 variant will sport 4GB RAM and a fingerprint sensor as well. We are yet to see what Samsung has in store for us. In a separate report by Phonearena, two images showing the rumoured Galaxy S7 smartphone’s display panel have popped up. The images show the purported Galaxy S7 panel against those of the Galaxy S6 and the Galaxy Note 5. The images indicate the front panel of the smartphone squarer than the ones in Galaxy Note 5. Some of the sensor holes can be seen placed on the top-left side. Last week it was reported that the Samsung Galaxy S7 will feature a 5.1-inch display, while the Galaxy S7 Edge and the Galaxy S7 Plus variants will sport 5.5-inch display and 6-inch display respectively. Unfortunately, there was no word on the screen size of Galaxy S7 Edge Plus, the fourth variant tipped. Also mentioned was that the Galaxy S7 Edge will be the only smartphone offering curved screens.